I am always on the hunt for a great product. I am not afraid to try new things because once in awhile I actually find something that I love so much I cannot live without it. 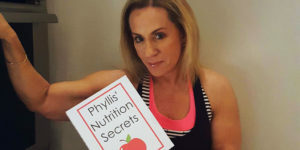 I am asked all the time by women over fifty for my personal product recommendations so I decided to add a new Friday feature to my site called “follow my fave.” Each week I am going to highlight a product that I am addicted to and use all the time. Please know that these are not paid endorsements — I’m just passing on what I love and where you can find it. 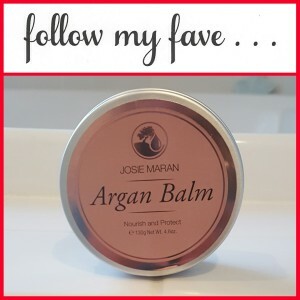 This week my featured fave is Josie Maran Argan Balm. It is absolutely the best body moisturizer I’ve found for my over fifty skin. As I’ve aged the skin on my body has become very dry and crepey. This balm is very thick and concentrated and is super hydrating. I usually apply it right after I’ve taken a shower. It comes in a tin and I scoop out little bits and first rub between my hands to warm and soften before applying it to my body. I can actually feel and see the texture of my skin improving as I rub it in. If I use it in the morning my skin still feels soft when I change into pajamas in the evening. If my skin is unusually dry I put it on at night and wake up with baby soft skin. I put it on every inch of my body, including my neck and decolletage. It’s also great for dry patches on your face and cracked lips. I am so crazy about this product I order two at a time. 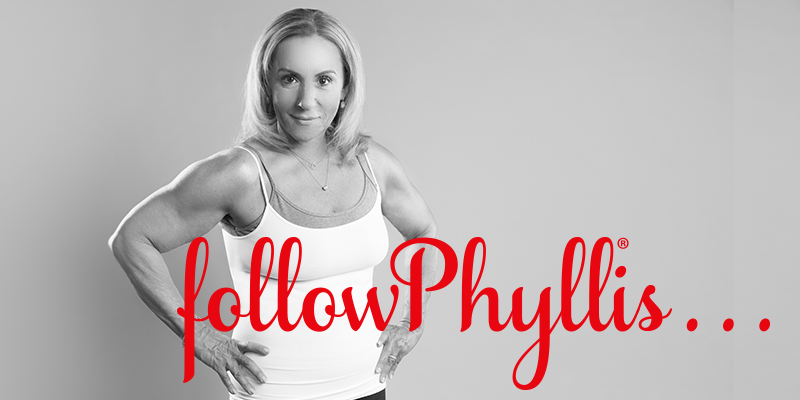 Trust me, this balm is the best body moisturizer for your over fifty skin.